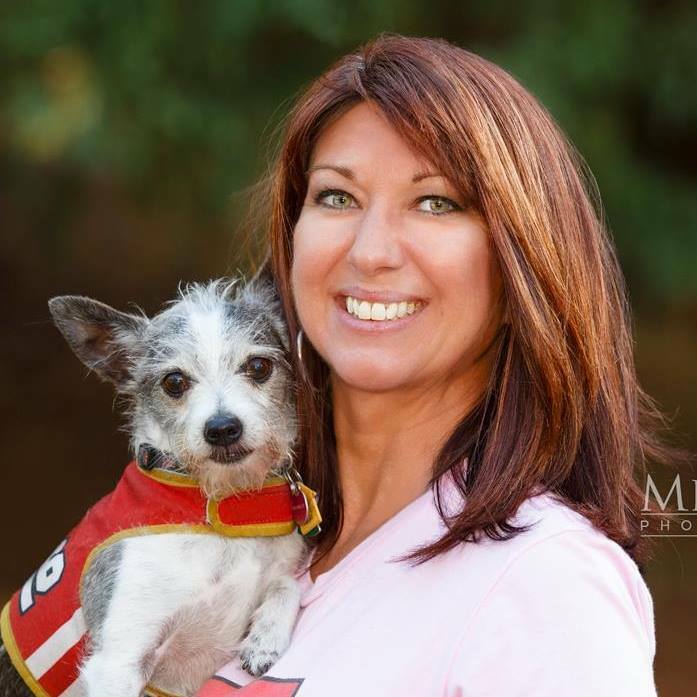 Mind Body Paws with Charly Kayle: Holistic Living For You And Your Animals : Empower Radio : Empowering You for a Better Life! Listen Thursdays at 1pm ET/10am PT on Empower Radio! She lives by the ocean in San Francisco with her German Shepherd, Chi-Terrier mix (shown right), Tonkinese cat and Torti cat. They oversee the operations to run Charly Kayle Reiki: Healing Energy For People & Paws, where she is a Reiki Practitioner for humans and animals.